We pick up, store, and deliver your stuff––all for less than what Century City self-storage companies charge. At one point, a lot of space in Century City must have been used to store set pieces, props, and vehicles for 20th Century Fox. 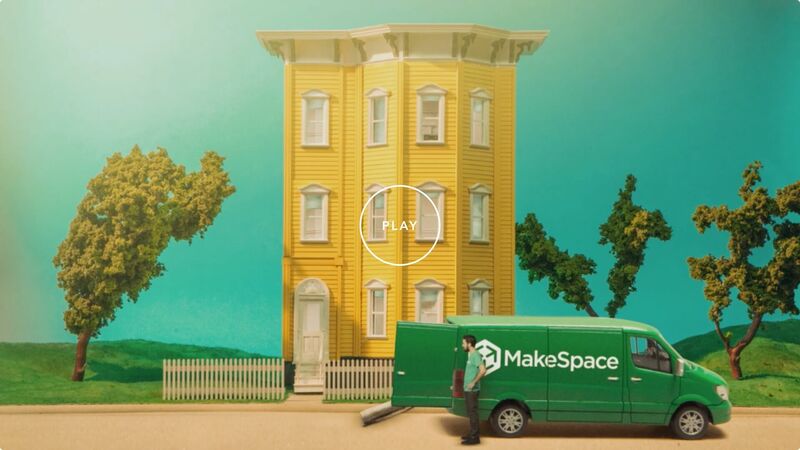 Today, there are only a few self-storage options left in the neighborhood, and all of them require a drive — except MakeSpace. We make Century City storage so simple you don’t even have to leave your home. We come right to your door, provide durable storage bins, and pick up your heavy furniture too. All you have to do is pack. We'll then haul everything to our secure and temperature-regulated storage facility, and create an online photo catalog of your stuff so when you need something delivered back, it's only a few clicks away. Think of us as your LA storage production assistants. Schedule a pickup, pack your stuff, and relax. We'll do the rest.